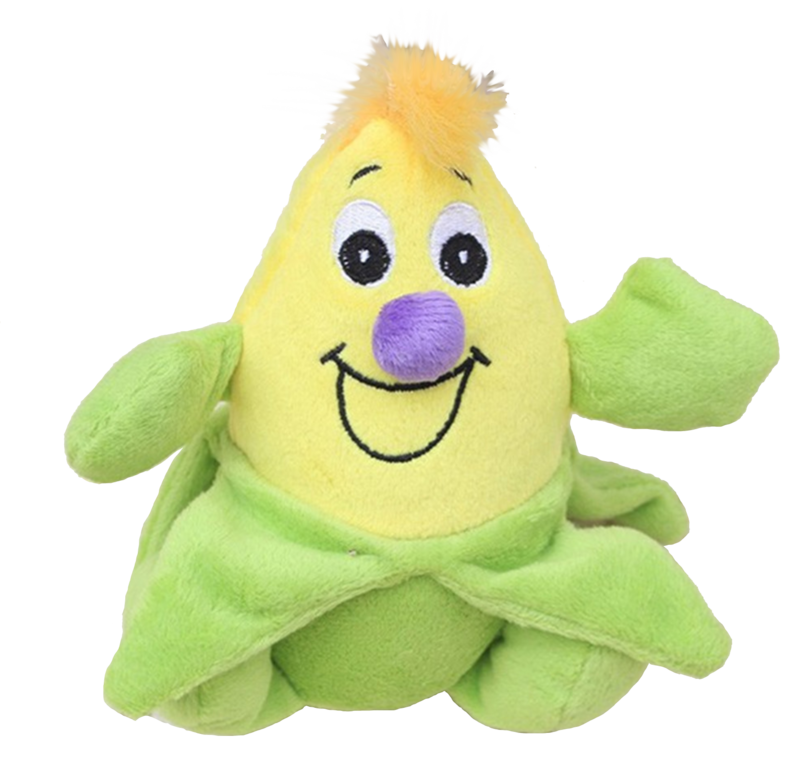 Longnew Pet Corn Plush: Made with soft fabric, embroidered eyes and mouth, puffball nose, and wispy corn silk on top, this happy corn plush includes a variety of textures to entertain your pug. There is a durable squeaker nestled inside to add even more playtime fun. The plush is about 5.5 inches long.